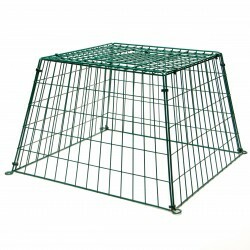 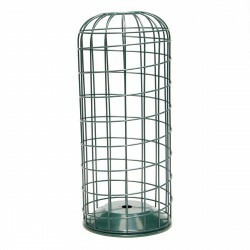 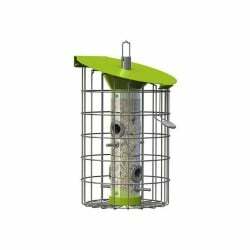 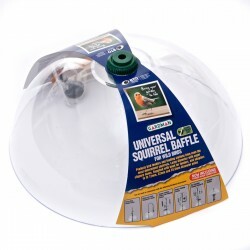 We have a range of squirrel proof feeders for seed, bird peanuts and suet products, along with ground guards to protect ground feeders. 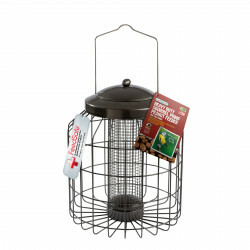 Standard bird feeders are not always built to withstand garden critters, so investing in a squirrel resistant bird feeder can protect more of the seed for the wild birds you hope to attract to your garden. 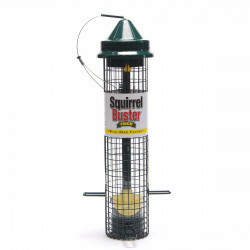 Grey Squirrels are highly attracted to bird feeders and not only do they hog feeders and eat the bird food, they can also cause damage to the bird feeders. 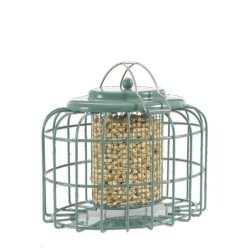 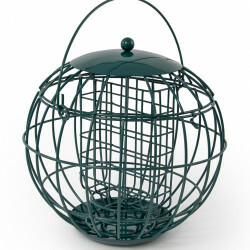 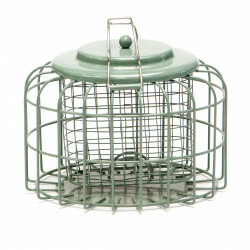 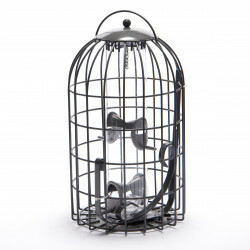 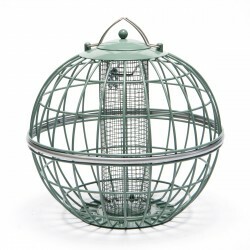 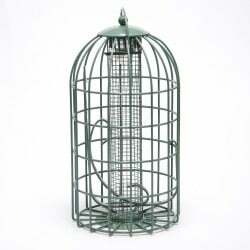 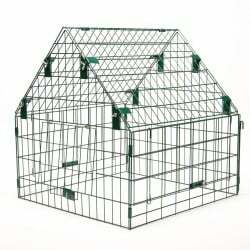 Squirrel proof feeders can also help keep larger unwanted birds away from food. 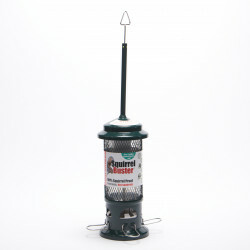 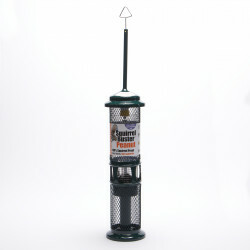 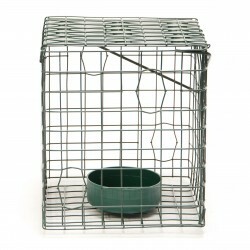 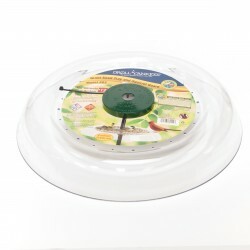 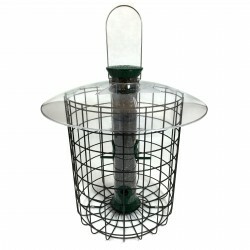 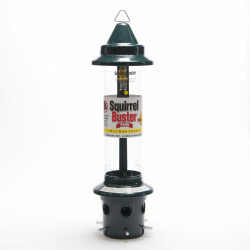 Popular brands of squirrel proof feeders are Nuttery Feeders and Squirrel Buster Feeders.